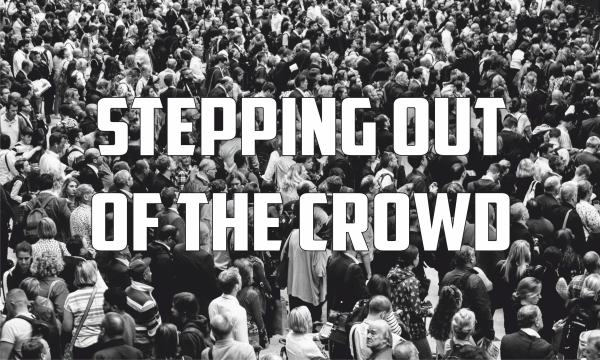 In this message, we consider how Jesus, on two separate occasions, stood out from the crowd. In both instances, He stood beside people others considered unclean and unworthy. Jesus stands with the woman caught in adultery when others reach for stones to stone her. Jesus stands with Zacchaeus when others ostracise him and see him as a traitor. He did not come to search and destroy; He came to seek and save the lost, with a love that religious hearts and legalistic minds could never comprehend. 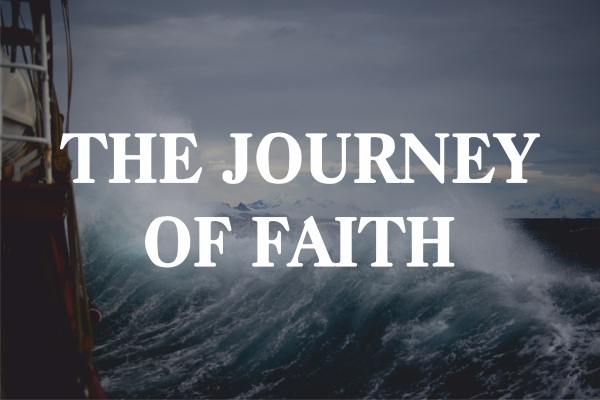 The journey of faith will take us from comfort, through the horrors of the cross, but ultimately to the empty tomb. God’s rescue plan has to go through Calvary to reach it. Life is not merely a human drama; it has a divine dimension to it, and God is just as busy now as He was then. He joins all the dots of our lives to reveal the bigger picture. 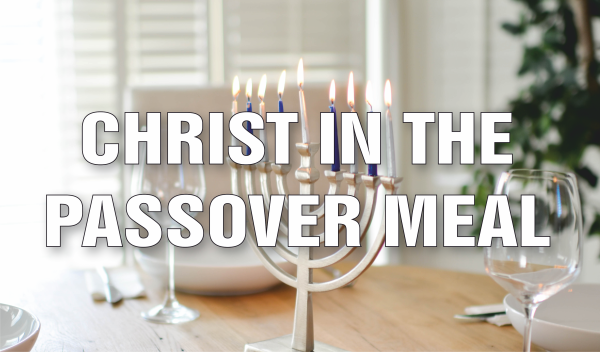 On Easter Sunday, we were privileged to host Kata from Jews for Jesus, who shared with us how the Jewish Passover Feast reveals Jesus as the Messiah. Click on the link above to see how, as well as to learn a bit more about the work that Jews for Jesus are involved with in Hungary and around the world.